Looking for a refill? 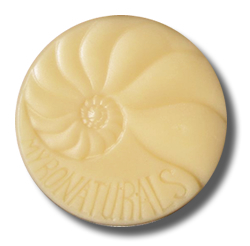 Get a Myronaturals Moisturizing Bar for only $8.95 without the tin. The bar is best stored in the tin, so simply pop the bar into the tin you already have! An affordable and well designed tincture press can save you money. This press is a must for anyone who wishes to optimize yield from infusions. The additional amount of fluid that can be extracted from your tinctures and oils can offset the cost of the press in just a few pressings. It also saves time and energy. 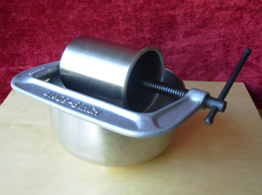 The press is of simple design, consisting of a heavy duty 8″ C clamp, food grade stainless steel piston and 1 liter (1.25 quart) food grade stainless steel pot with reinforced bottom. It is very low maintenance, easy to clean, light weight and compact, making it idea for use at home, school, in the field or at your business. 10 year limited warranty. Myronaturals warranties pistons and pots against defects and breakage. Click here to see instruction sheet for the press [PDF]. 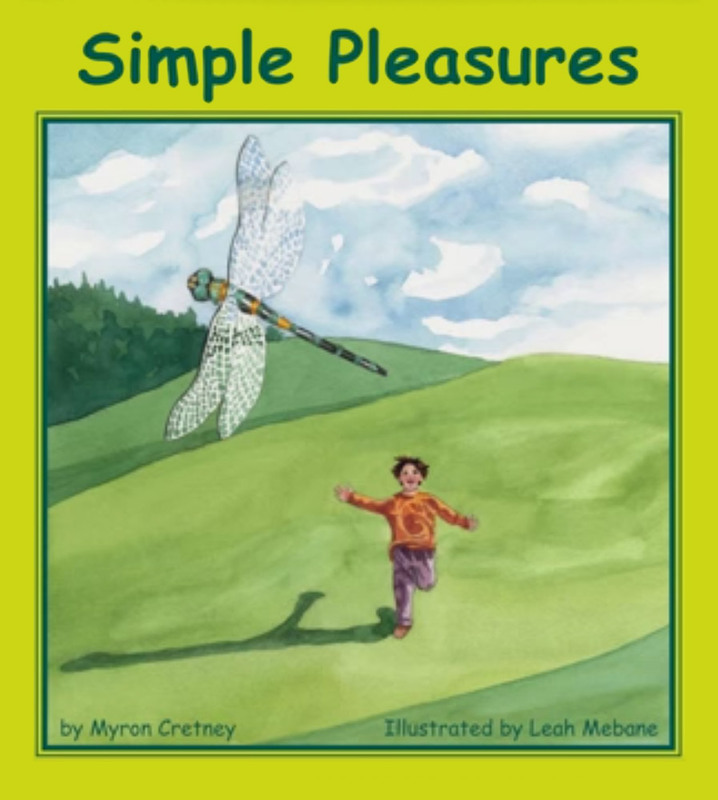 A beautiful children’s book with an important message: enjoy the simple things in life and have fun with what you find in nature. This book is filled with gorgeous watercolor illustrations of children at play, along with a wonderful theme of enjoying each moment. Myron Cretney wrote the story, Leah Mebane created the illustrations. Together they combine their talents to show how simple things in life can be the most pleasurable… mud pies, flying a home-made kite, or creating music with friends. A story that resonates through the generations. Myron Cretney has lived many years in the mountains of southern Oregon, playing music, writing songs and learning from nature. He enjoys learning and teaching earth-based living skills with people of all ages. Exploring ways we might live more sustainably (both socially and environmentally) is of ongoing interest for him. This is his first book.